This is our third installment of a new reoccurring post we're calling "The Sloopin Open House". With that said we're going to try to highlight some of the more interesting open houses we see every week. We're not claiming they're the best deals or that we would necessarily recommend jumping all over an opportunity, but I doesn't hurt to look, right? 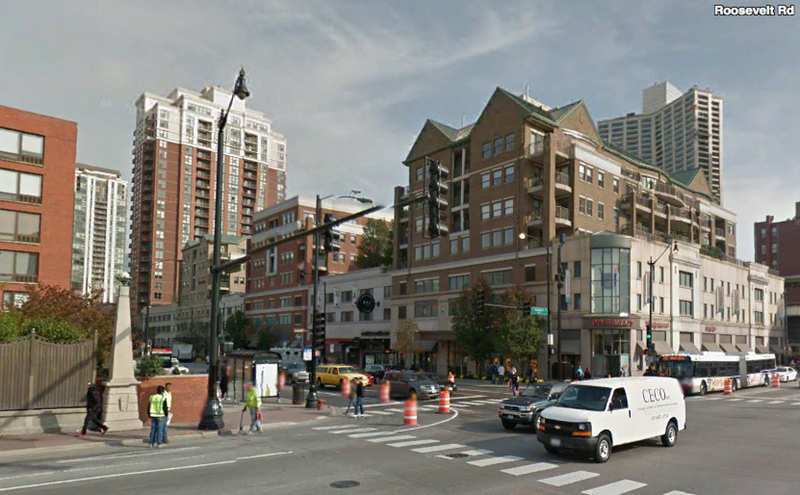 This week a three bedroom caught our eye at the corner of Roosevelt and State. It seems like 3 bedrooms are tough units to find and value (by our estimation). There are a lot of them on the market, but the pricing seems to be all over the places. The open house is on Sunday from 1-3pm at 1155 S. State.